It's a red DOC wine made with a blend of Barbera (75%-90%), Grignolino and Freisa (up to 25% individually or combined) wines all grown in the same vineyard to create a bond of flavors and guarantee the affinity of these different vines. This week we're talking about Murianengo, a very rare blue cheese similar to Gorgonzola, produced in the alpine pastures of Moncenisio, near the French border, in the Turin province. This is a very rare cheese made only by 2 producers in the high Susa Valley. Every year only about 50 wheels are made so you will have to come over and try it right in its own landscape. 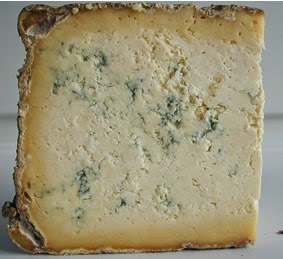 No other cheese tastes quite like it, in fact, Murianengo reminds of a mix of Gorgonzola and Castelmagno. 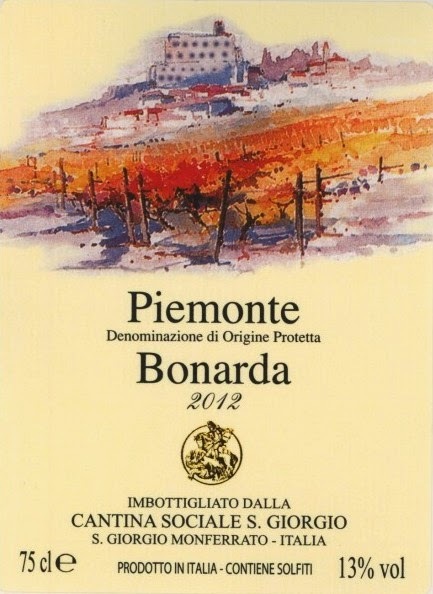 Arneis is so important to Piedmont oenology that it is commonly called as the "white Barolo". This vine is native of the Roero area but it gets produced also in other wine districts like the Langhe region. 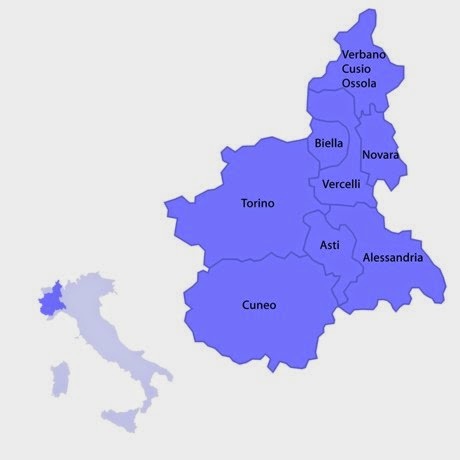 Administratively, Piedmont is divided into provinces: Turin is the regional capital, Vercelli is the rice town, Asti and Cuneo are the areas with the amazing good food and wine culture, Biella is the cashmere area, where Zegna is from, Alessandria also famous for its vineyards (Gavi!! ), Novara (rice and gorgonzola cheese) and Verbania. 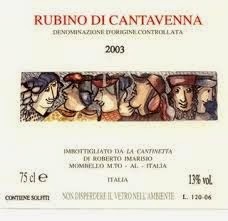 Wine wise though, Piedmont is divided into growing areas. The richest one (in products) is Langhe in the Cuneo province, near Asti. The capital of the Langhe area is Alba where Nutella is also from. As you can see, Roero is a small hilly area northern of Alba. Diana Zahuranec’s passion for food and wine began when she studied abroad in Florence consequently, attending a Master’s in Food Culture and Communication at the Slow Food University of Gastronomic Sciences in Pollenzo was a natural step. Today, Diana works as a journalist, translator and editor for Wine Pass, an online magazine about wine and wine tourism in Piedmont. 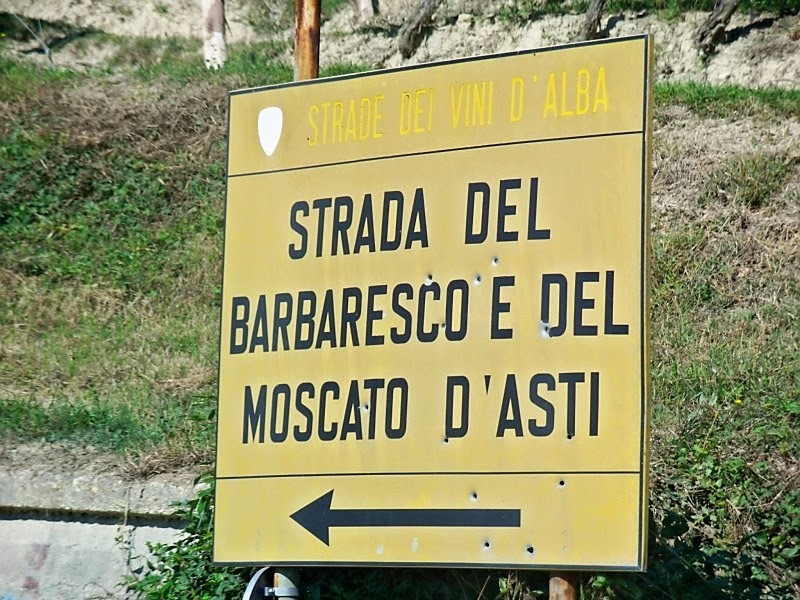 Diana enjoys discovering new varieties of wines and particularly likes the Nebbiolos from Alto Piemonte as well as Piedmont's delicious craft beers. Despite the general tendency to consider Piedmont only as an fall or winter destination, because of the vintage, the white truffle events and the ski resorts, this is actually such a varied region that changes completely every season, always offering different landscapes and many things to do. 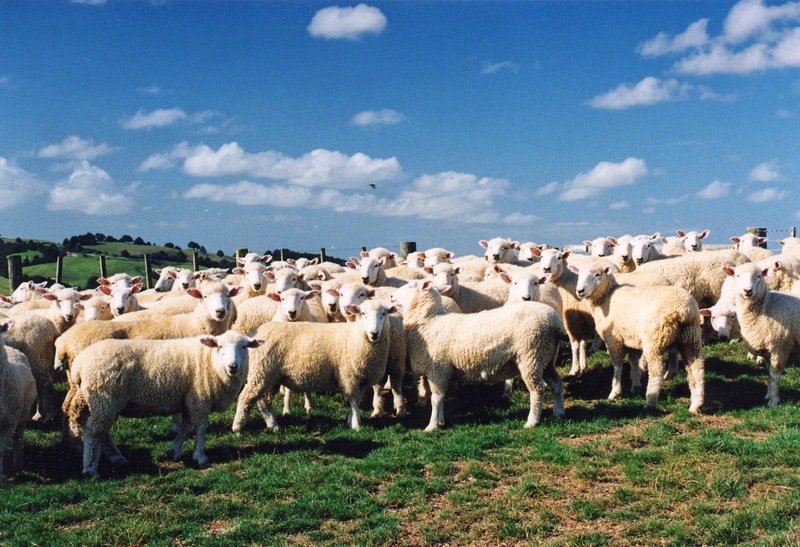 Lisa Watson grew up on a sheep farm in New Zealand surrounded by edible things. After much travel and various jobs that range from medical research to working with autistic children, she now lives in France. 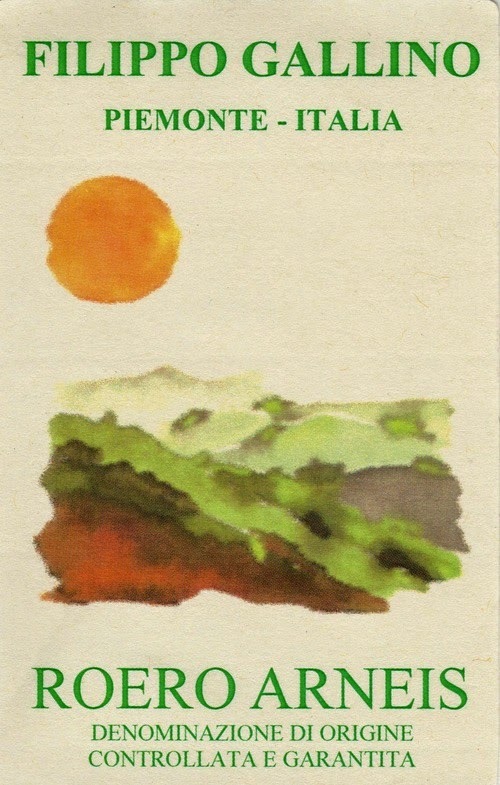 She often spends time in Piemonte, thanks to her Italian husband and his family. Lisa writes Italian Kiwi, a cooking blog on Italian food, and hopes to show the world outside Italy that Italian cuisine is not about garlic bread and spaghetti with meatballs. 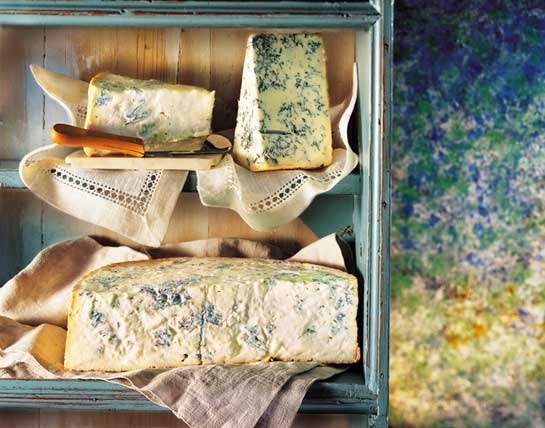 Gorgonzola cheese is among the oldest blue veined cheeses, it takes its name from a small town near Milan; today's main production area is in the Novara area, in Piedmont which makes of it, the most famous dairy product of Piedmont world wide! Seirass is the traditional Piedmont ricotta cheese and it comes in many variants and flavors thus making it a very versatile cheese. It name comes from the Latin serum, or whey and in Piedmont, it is synonym of ricotta or cottage cheese. 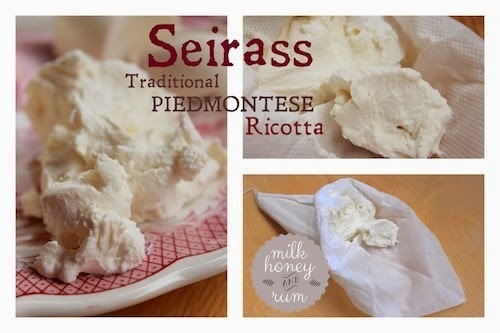 Compared to regular ricotta cheese, Seirass is made of a smoother and finer paste and it contains a lot of cream! It comes in many shapes, but commonly people but it in the traditional cone form which the cheese acquires during its aging process in gauze cones that are hung to allow it to dry. Seirass also comes in cylindrical and upturned basket shapes. Let's celebrate WineWed with Ruche'! 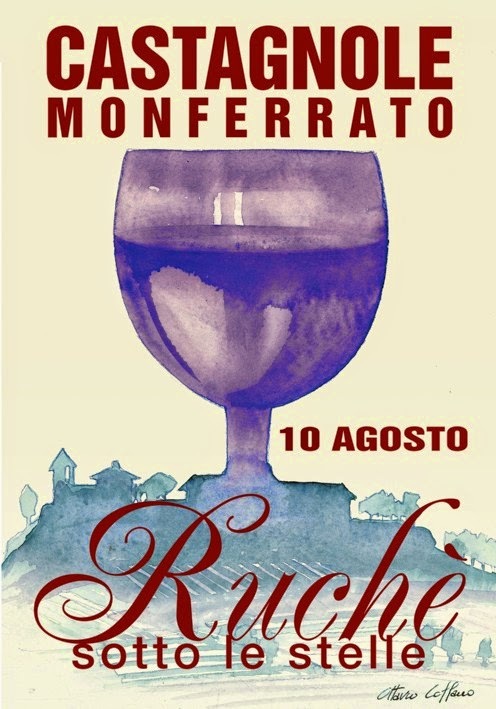 Ruche' DOCG is pronounced [roo-kay] and it is a rare red wine produced by scarce grapes almost exclusively grown in Castagnole Monferrato, in the NW Asti province of Piedmont, about 1h driving from Turin. 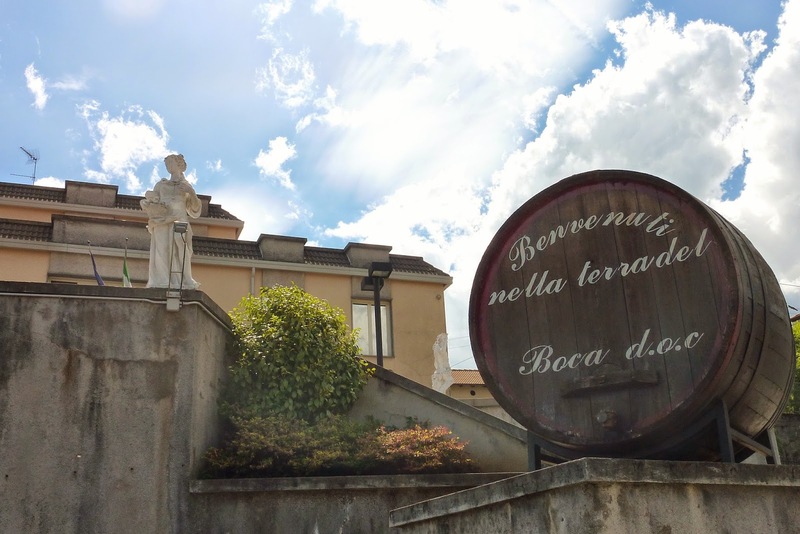 As its production is extremely limited, up to about ten years ago, it was one of the best kept secrets of Piedmont: nobody could buy it outside its production area! 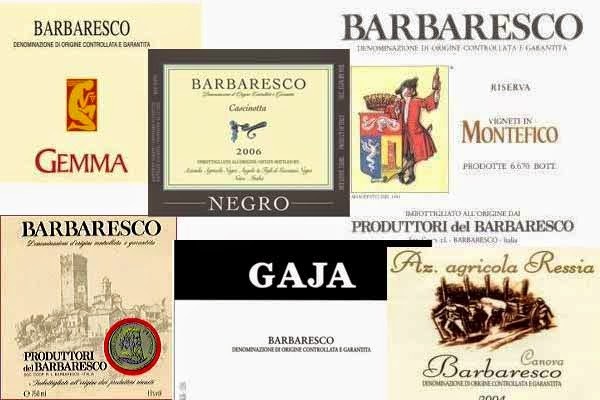 In 2010 it was granted the DOCG status and since then some producers have started to market it and this is how its popularity has grown. August Ruche' Festival "Under the Stars"